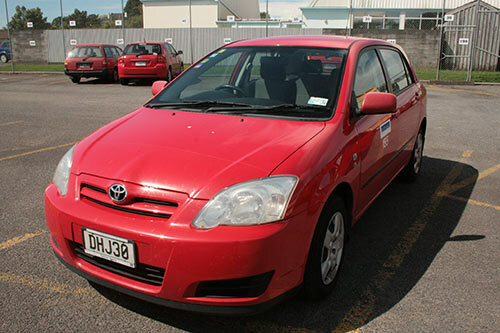 Taranaki District Health Board has a number of ex fleet vehicles for disposal, by way of a tender. The vehicles are available for inspection (in the Transport Department car park, in front of Barrett Building) and available for viewing in normal work hours. For viewings please contact Rosemary Goodin (extension 8853) until Wednesday 24 April 2019, when tenders close. Tenders should be received by Materials Management no later than 4:00pm, Friday 26 April 2019. The successful bidder will be notified on the following Monday 29 April 2019. As a guide to buyers, we must point out that although the vehicles do have a current WOF. They are sold on an as is where is basis. Reserve as quoted. Click here to see the tender form and list of cars available for tender.